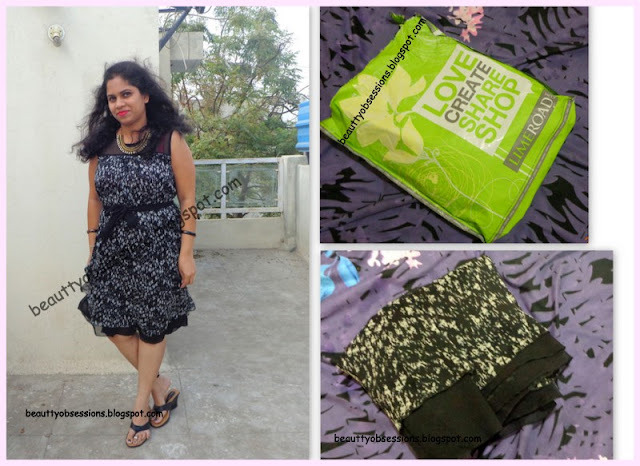 Beat The Summer With LimeRoad.Com - My Experience..
Summer is here and I am so happy that,now I can wear my shorts ,sleeveless dresses,etc. In summer we girls love to experiment in cloths.. Though sleeveless or small dresses can make your skin tanned but we have so many options available in market to prevent that..isn't it? So nothing can stop us being girly yet fashionable in this hot and sunny summer.. 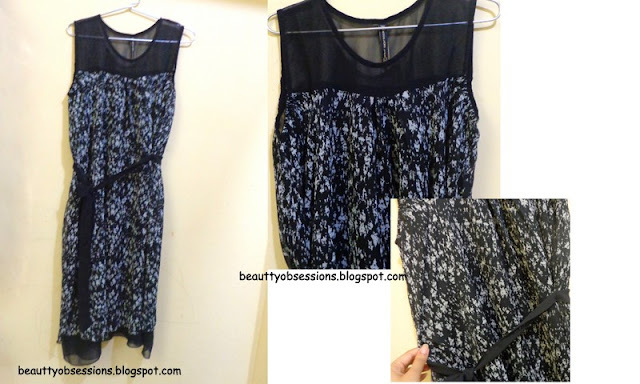 I love the summer collection of Limeroad.Com .. and recently got a nice printed sleeveless dress from there.. So now you have gotten an idea about my today's post.. another OOTD. I have done another Limeroad experience post before (Do check HERE) In that post I had mentioned about the site in detail, so here I am not going write regarding the same again.. Just visit the site and I am sure you will fall in love with their amazing collections. They have so many Premium Brands like DaMilano, Globus, Vero Moda,etc.. There are also a nice range of designer collection of well-known fashion desiners You can download the app as well for an easy access. So here is the dress I have gotten for mine.. Actually let me correct here, The limeroad people are so kind enough to send me this as a token of love.. I am in love with dress.. The delivery was within 3days which is good.. As you can see the lime green outer packaging is awesome.. The dress is so so soft . The material is chiffon and very smooth feeling.. This is a printed dress and transparent at the neck portion.. It is very light weight to wear and highly breathable.. I have chosen the size L for myself after checking the size chart given by the site and it is perfect .. There is a nice black chiffon belt type thing at the waist and this adds extra oomph to the look.. The dress is similar to the one on the site.. I was not sure about the length of the dress before receiving but see it is knee length and I can wear this alone.. But if you are not comfortable ,then a black Capri or leggings can add extra charm to the look. Now it's time for OOTD.. I am so so impressed by Limeroad and their collection... Discounts and offers are going on their site every now and then.. You will never regret of your purchase from limeroad..
Hope you liked this post and share your opinion in the below comment box.. The dress you are wearing looks very pretty. I have never purchased anything from Limeroad, I've got to check out their collection. Dear, the dress looks fab on you!! Looking amazing! !